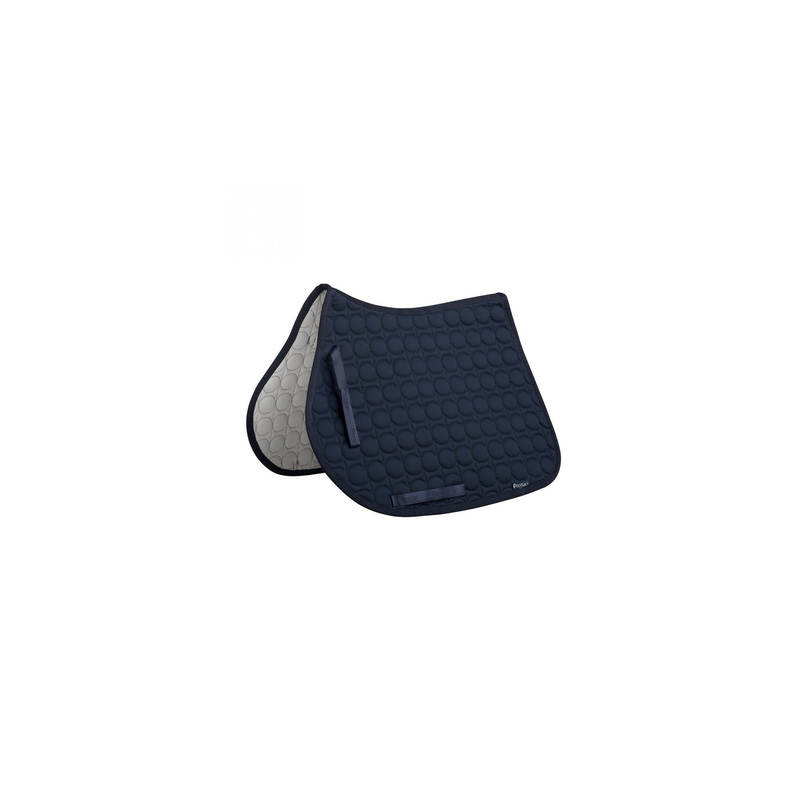 Jumping saddle pad with PRESTIGE logo, has a Velcro loops. Perfectly placed under the saddle. 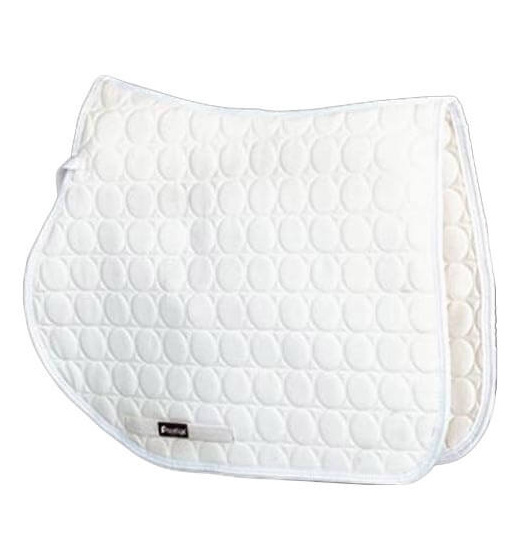 Quilted in glamorous circles. 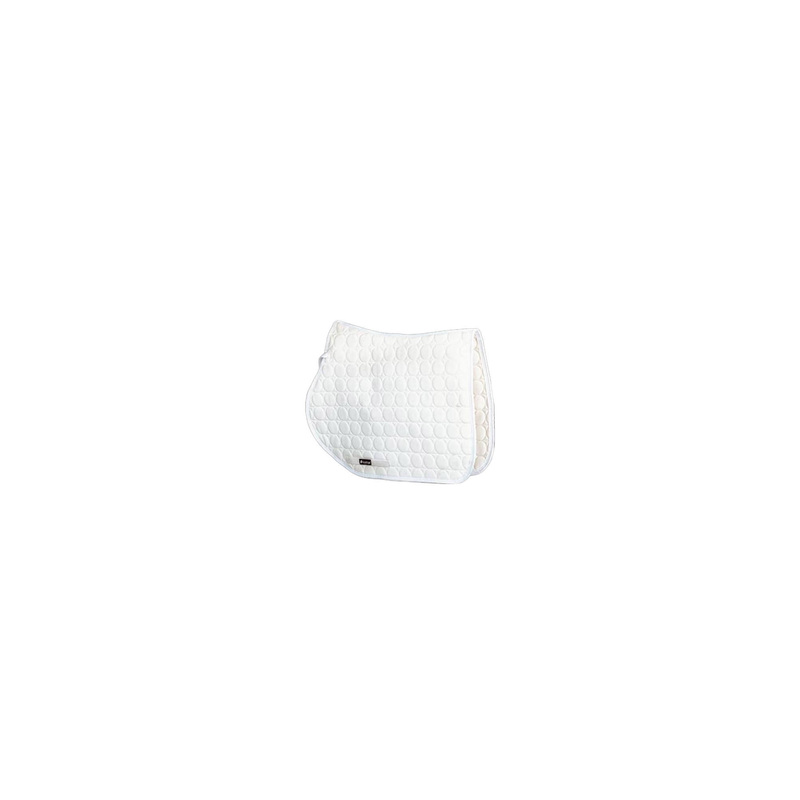 Perfectly absorbs horse sweat even during long workouts.